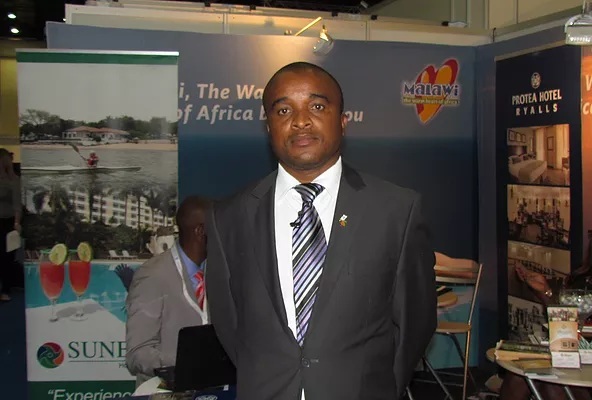 Salad Nthenda is the Vice Consul Tourism, Malawian Consulate-General in Johannesburg, South Africa. 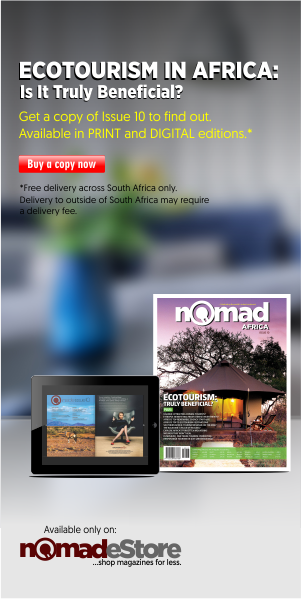 Nomad Africa Magazine’s Bruce Germaine had an exclusive interview with him at the recently concluded Meetings Africa 2015 held at the Sandton Convention center, Johannesburg in South Africa. He highlights the major tourist attractions and what makes Malawi a unique destination for tourist, challenges and strategies the Malawian government has deployed to improve on tourism in Malawi. 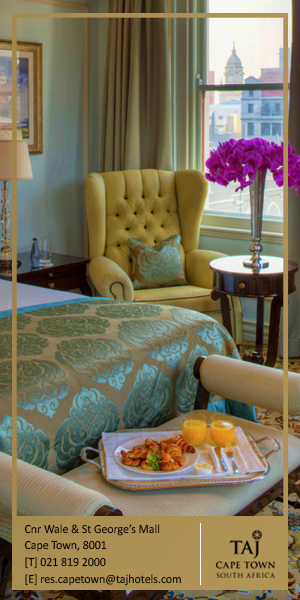 Nomad Africa: What are you aims and objectives at Meetings Africa 2015? Nomad Africa: Can you tell us more about your key tourist attractions in Malawi? Salad: “Malawi is called the warm heart of Africa so what is key for Malawi, in terms of its tourist offering, is the friendliness of the people – that is the No.1 aspect that we tell people– come to Malawi and meet the most friendliest people on the continent, also that is why we are called the warm heart of Africa. 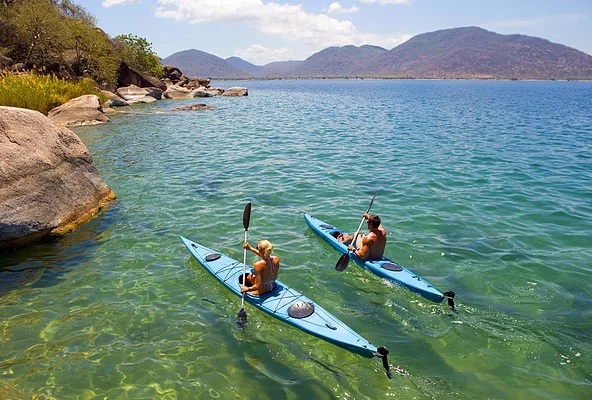 Secondly, Malawi has got one of the most beautiful lakes in the world – Lake Malawi. It is huge, about 500 km long and about 80 km at its widest point. The attributes of that beautiful lake are enormous such as the cleanliness of the water; the diversity of nature life in and around the lake and it is one of the key tourist attractions of Malawi. 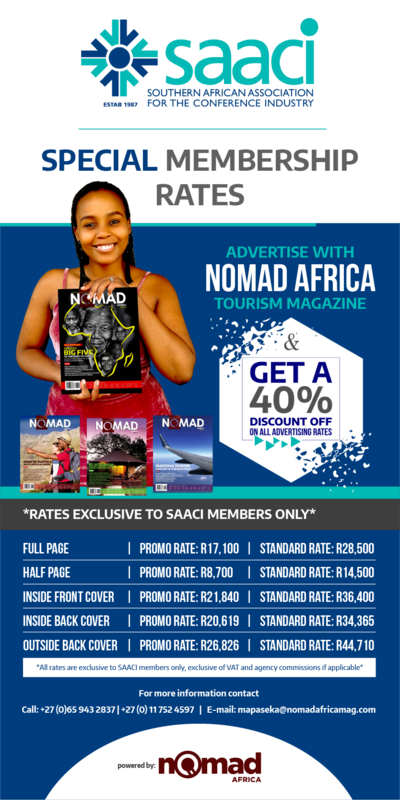 Nomad Africa: Looking at tourism in Malawi, what are the challenges in your region and what is the Malawian government and Tourism board doing to improve on tourism? Salad: “Malawi is a blessed country because it is sitting on untapped resources, and beautifully endowed with natural resources. The unfortunate thing is that we do not have the capacity to let the world know about the potential that Malawi has in terms of its tourism offering. That particular challenge is all about resources because for you to go out there and talk about what you have to offer, you need a push in terms of financial resources. That’s what Malawi lacks at the moment. 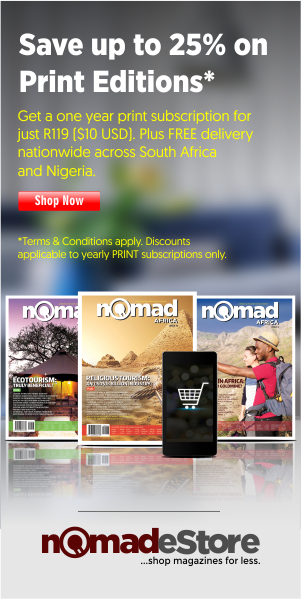 Nomad Africa: Looking at 2014, what are your tourism figures? Nomad Africa: From what parts of the world are your figures coming from? Nomad Africa: There are lots of perceptions of Africa and countries across Africa regarding the Ebola virus outbreak; can you shed light on that for us? Salad: “It is sad to hear stories about Ebola, but I will give you an example. Malawi has not recorded a single case of Ebola. In fact, comparatively, the US has seen more Ebola patients compared to Malawi or South Africa combined so basically Malawi is one of the countries that has not been accessed by that particular disease but I should also highlight here that one of the key points for Malawi is the safety aspect. When tourists come to Malawi, they are assured of their safety. I am not saying there is no crime in Malawi but the crime rates are very low. You can do your research on the internet but I think you should be able to figure it for yourself. 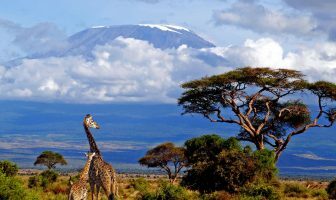 Nomad Africa: In conclusion, what is your invite to potential tourists?